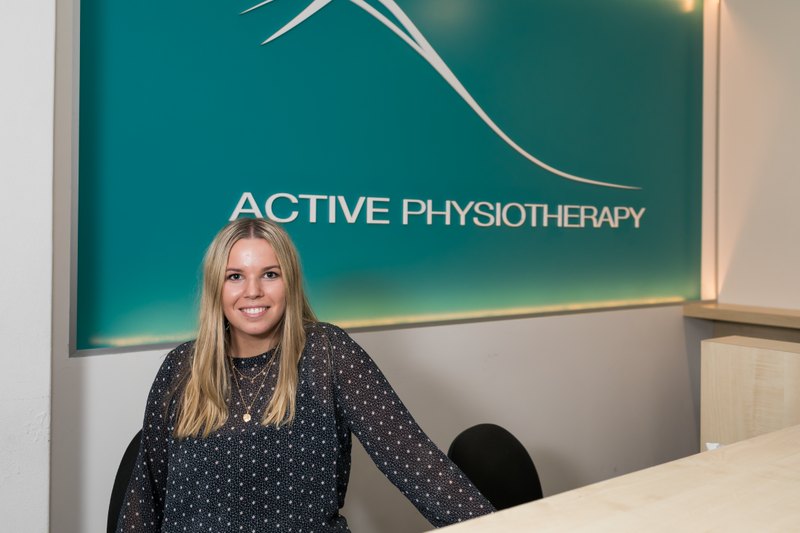 Active Physiotherapy Newtown is located on the corner of Erskineville Rd and Wilson St. Parking can be found in Wilson St & Linthorpe St.
Alternatively if catching public transport we are 100m walk from Newtown Station (turn right when exiting the station) and 100m walk from King St bus stops. 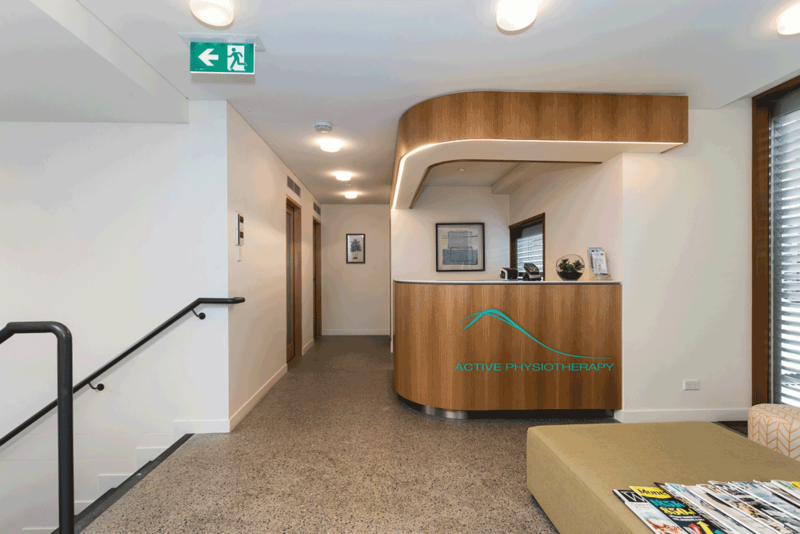 Active Physiotherapy Glebe can be found inside the Montrose Medical Practice. Please note we do not take online bookings currently for our Glebe practice. Please phone 02 9660 6788 to book directly.